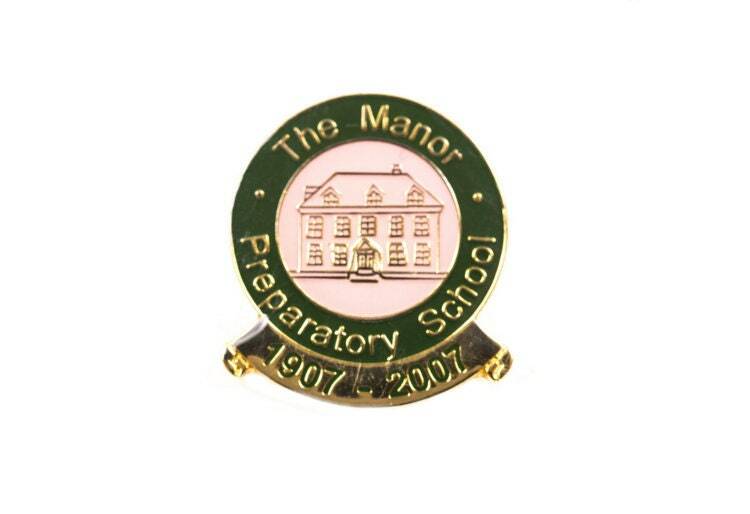 Custom designed and manufactured metal lapel pin badges with enamel finish. 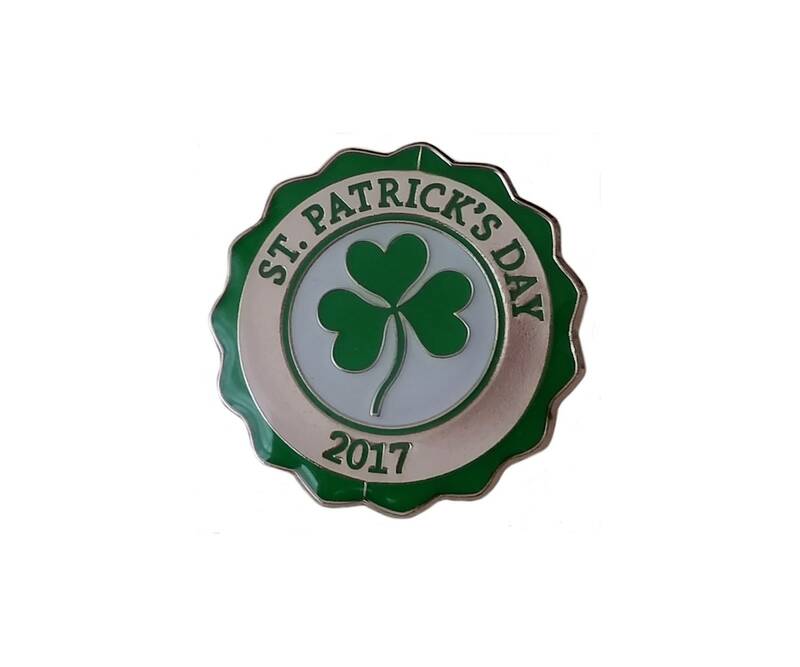 Badges can be made in any shape to fit your logo, message or design, including FREE design service and FREE origination costs. 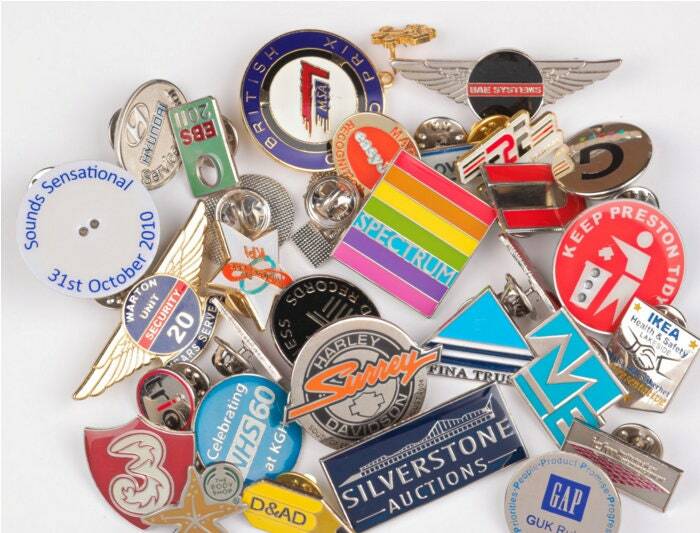 We can produce your own logo corporate badges or any design of your choice. 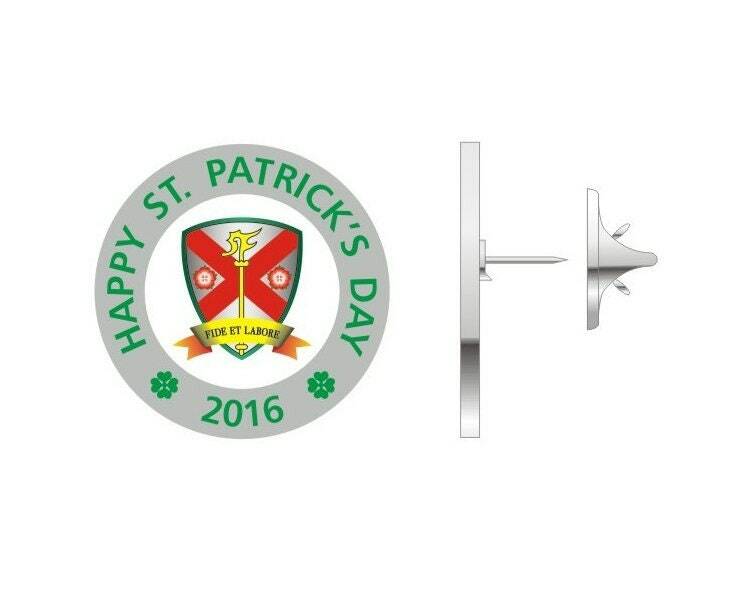 From a brief we will send you a CAD design for approval before production. Each pin measures approx 2.5cm H x 2.2cm W, with metal clutch fastening. Supplied individually cellophane bagged, we can also supply them in branded boxes or pouches, please contact us for more information.